Item # 105038 Price: $139.95 Buy! Description: Match our Turquoise Cantle Bag with our Turquoise Bucking Rolls and our Turquoise Horn Wraps. 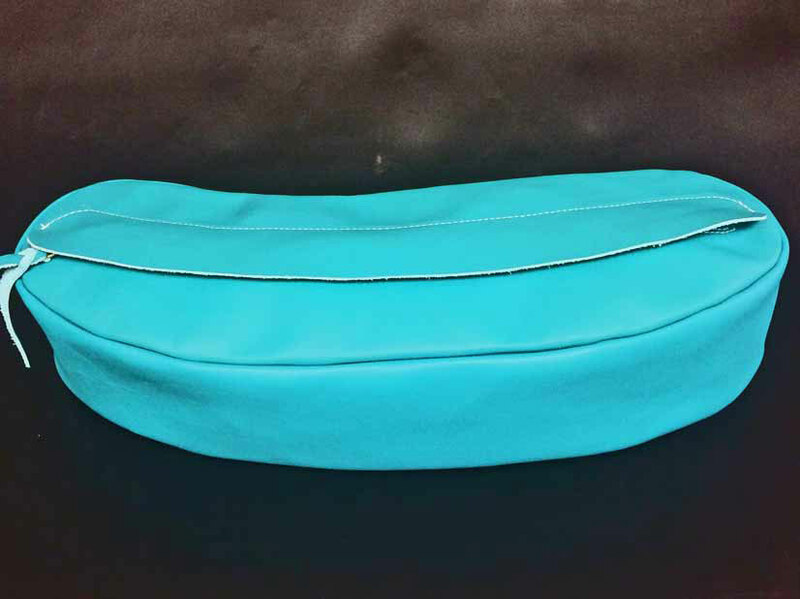 Cantle bag is 19" long by 5.5" wide and 3" deep. Also available special order Pink, Purple, and black.